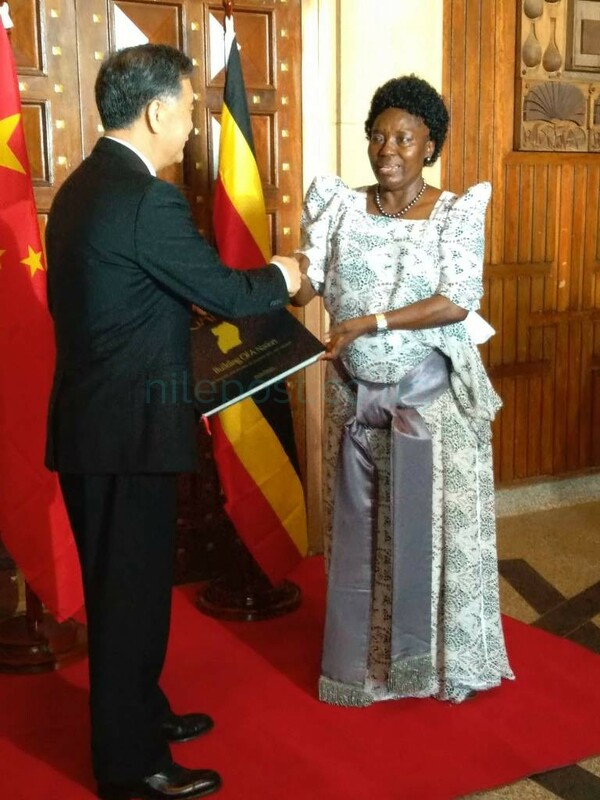 The speaker of Parliament Rebecca Kadaga has asked that Ugandans detained in Chinese prisons be allowed to serve their sentences in Uganda. 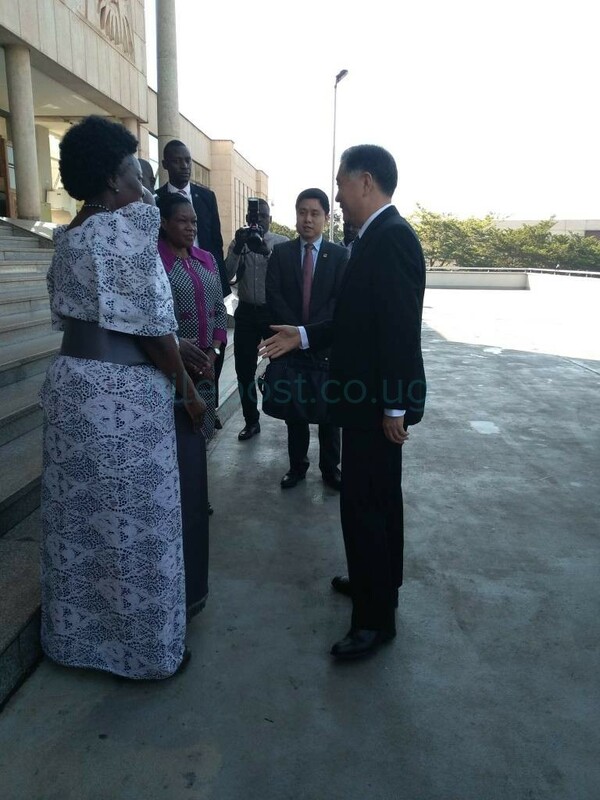 Kadaga made the request while meeting top level Chinese officials led by Wang Yang, the Chairman of the National Committee of the Chinese People’s Political Consultative Conference (CPPCC). Statistics available of Ugandans detained in Chinese prisons indicate that by September 2017, there were 202 Ugandans facing various charges including drug trafficking. 73 had already been convicted for drug trafficking and sentenced to death. Parents and relatives of Ugandans detained in China have lobbied the Ugandan government for years to have them released to serve their sentences in their native homeland. Yang is a member of China’s ruling Politburo Standing Committee. The CPPCC Yang heads encompasses political parties, independents and other political actors in the world’s second largest economy. At the meeting with the Ugandan speaker at parliament, Yang revealed that this was his first foreign trip as the head of the CPPCC. 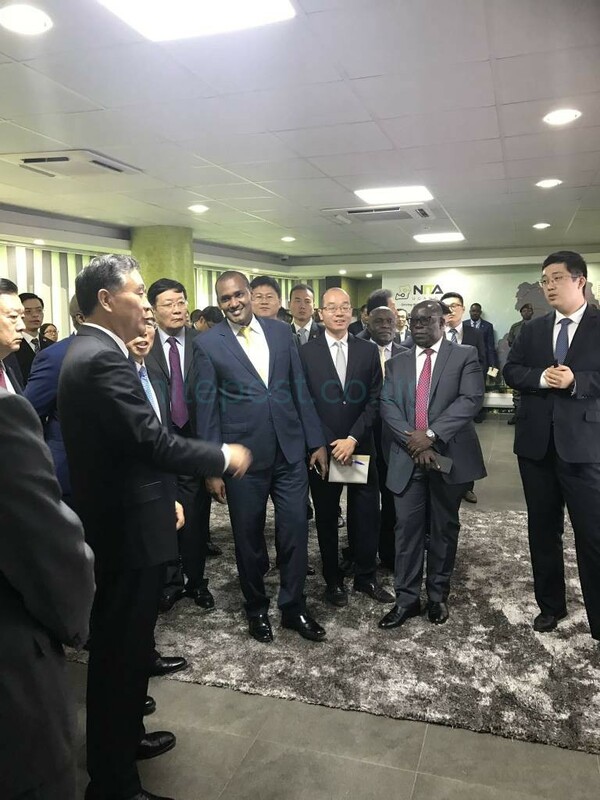 The delegation also visited the National Information Technology Authority – Uganda (NITA) and was hosted by the Minister of Information Technology Frank Tumwebaze. 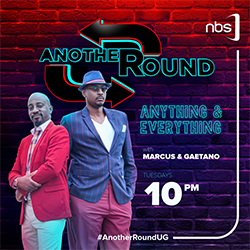 In this meeting, Tumwebaze and Yang discussed Uganda’s internet connectivity challenges and China pledged to continue supporting the process. The delegation is in the country at the invitation of the Prime Minister Ruhakana Rugunda. The China’s People’s Political Consultative Conference is a major advisory body of the Chinese government. The delegation arrived on the 13th of June 2018 and is expected to hold bilateral talks with the President Yoweri Museveni.